Two unlikely shoppers recently spotted on surveillance camera walking into a convenience store in Fitchburg, Massachusetts, has the community abuzz. Two unlikely shoppers recently spotted on surveillance camera walking into a convenience store in Fitchburg, Massachusetts has the community abuzz. It starts off as a familiar joke. Did you hear about the two beavers who walked into a Cumberland Farms? Well, it happened a couple of months ago at the location on Kimball Street. "I went to work and they said, 'did you hear about the beaver that walked inside a store?' I said, 'oh alright, nice,'" recalled Angie Horab, a regular customer. The surveillance video that recently went viral has both customers and area residents talking. "I was sitting at my cousin's house and he says, 'look at this', said Wayne Ramos. 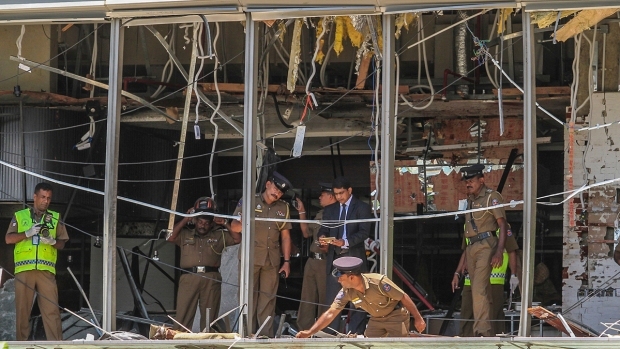 "The funny thing is, I don't understand how the doors worked for them." 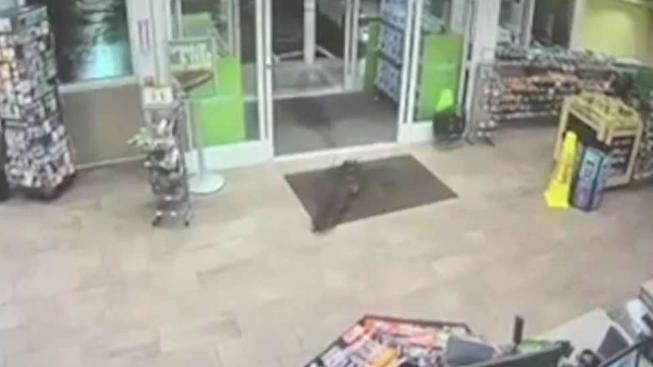 The video shows two beavers sauntering in through the automatic doors, looking like they belong in the store. They go out of the frame and come back to poke around. An employee gets very close to the beavers to snap photos before the animals eventually exit the same way they came in. "Only in Fitchburg. Only Fitchburg," said Ramos. The Nashua River, which runs right behind the store, is most likely where the beavers came from. Residents said the 'Cumbys' opened up about 2 months ago and there have always been a lot of beavers in the area. "We get beavers everywhere around here. They are not shy," said resident Gregory Gagnon. "Because the river is right here and they probably just wanted some Doritos," joked another resident.